It is impossible to ignore the classic beauty of Rome, or the refined fashion of Milan. Florence's medieval alleys and domed cathedral are endlessly charming, and the canals of Venice rightly top most "Must See" lists. However, beyond these well-known cities, Italy's more overlooked destinations are brimming with exceptional and undiscovered treasures. Whether you want to eat your body weight in pasta or roam the halls of royalty, here are the best Italian cities for an unexpected escape. 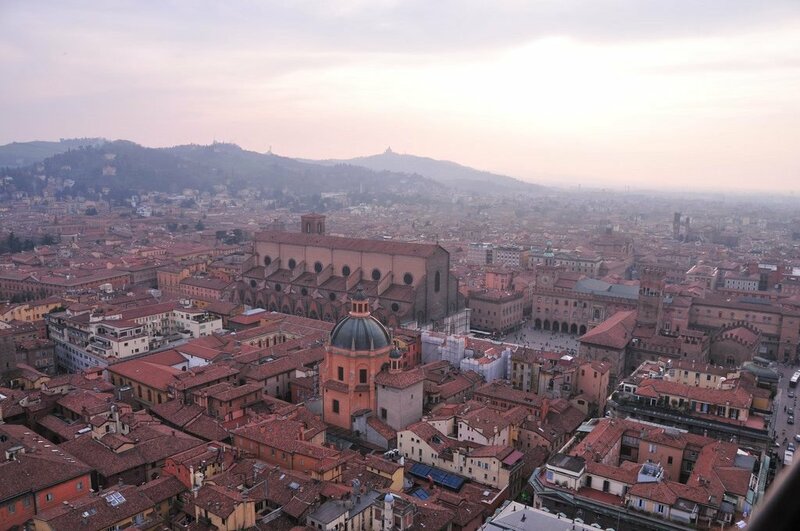 While Rome and Naples may tempt the epicureans with the promise of pizza and fresh mozzarella, real pasta connoisseurs know to book a trip to Bologna. Strategically located near Modena and Parma, the picturesque city is also rolling in aged balsamic vinegar, parmigiano cheese, and cured ham for as far as the eye can see. Settle in for a bowl of hand rolled tortellini and soak up the university atmosphere. Most people know the Eternal City as the Italian capital. However, few remember that before Rome, Turin was the first capital of a united Italy. Turin was also the seat of the House of Savoy - one of the oldest royal families in the world. The gorgeous royal palace in the center of the city is an unmissable monument to this past. 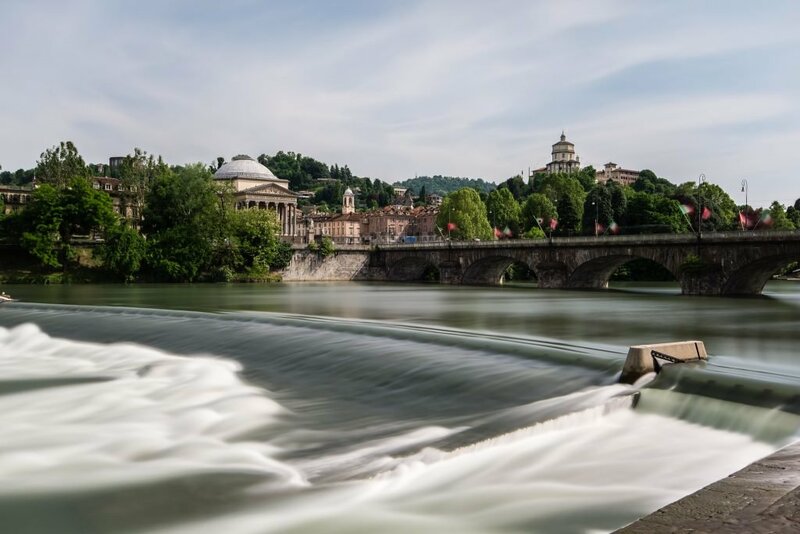 But beyond the history of the Savoys and the Italian unification, Turin is also home to one of the best Egyptian museums in the world, so budding historians will have plenty to investigate. The island of Capri may attract the most day-trippers, but there are actually three islands that sit off the Amalfi Coast. In addition to Capri, you will find the more often overlooked islands of Ischia and Procida sitting the same perfect blue Mediterranean water. 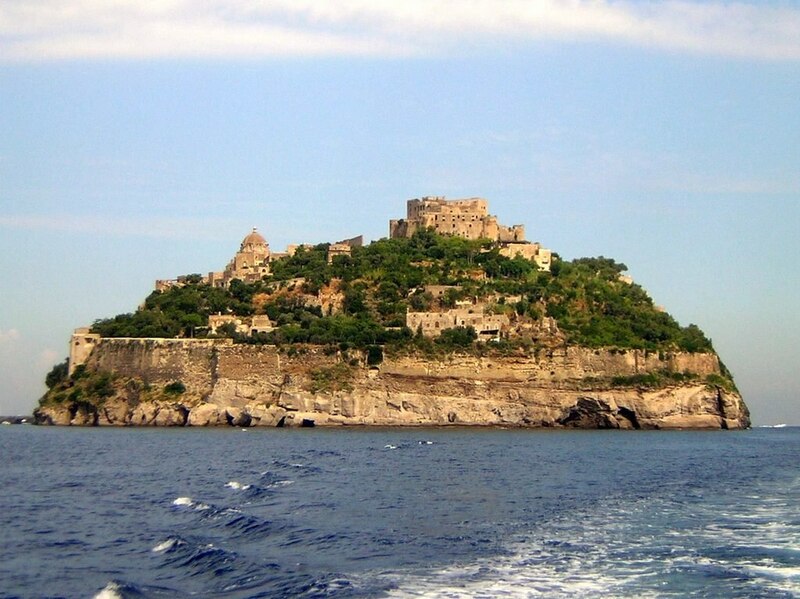 Ischia is the largest of the islands, with lovely rocky beaches and gorgeous views. Best of all? The island is dotted with spas that take advantage of Ischia's natural hot springs. Fewer crowds, just as much sun and sea, AND the opportunity for total pampering await. The cypress-lined hills of Tuscany entrance visitors year after year, but most miss the equally lovely region of Umbria that is just next door. 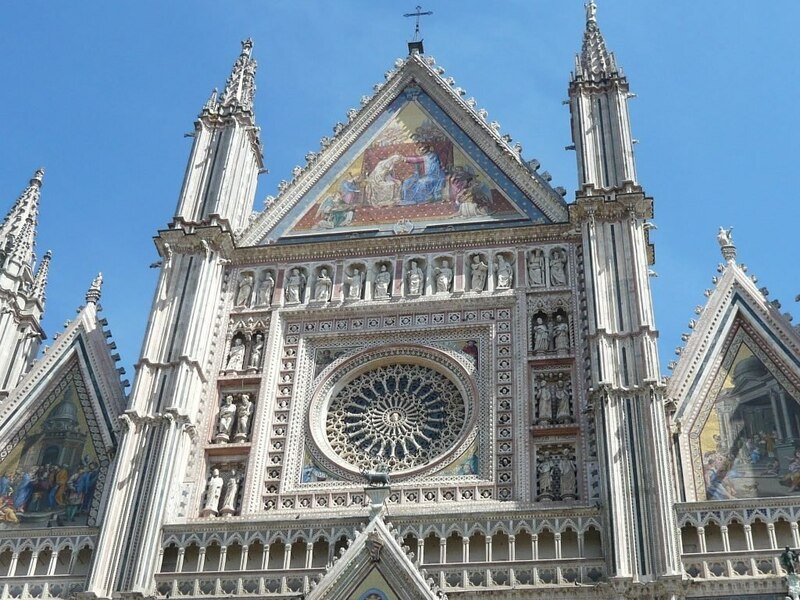 One of Umbria's most iconic hilltop town is Orvieto. Built into volcanic rock, the quaint city rises dramatically above a verdant valley of vineyards. At the centre of the walled city is Orvieto's magnificent cathedral, which took nearly 300 years to construct. The small town is also well known for its white wine and rustic cooking - adding yet more reasons to detour to this often unseen corner of Umbria. Holiday makers flock to the Italian Riviera and Amalfi Coast during the summer months. But rather than fight for umbrella space in Positano, keep aiming south to the shores of Sicily. Beyond the main cities of Palermo and Catania, Syracuse sits on the south east of the island. Dotted with Greek amphitheaters and ancient architecture, the hidden province is home to some of Italy's best beaches. In particular, the small island of Ortigia that makes up Syracuse's city centre, is the perfect escape for those seeking the undiscovered side of Italy. Separated from the rest of the city by a small channel, Ortigia is full of traditional markets, fishmongers, art museums, and the odd castle. Best of all, the southern location means plenty of sun - making it the ideal holiday base from which to explore the Sicilian beaches. Which Italian city do you think is overlooked? What's your favourite city in Italy?